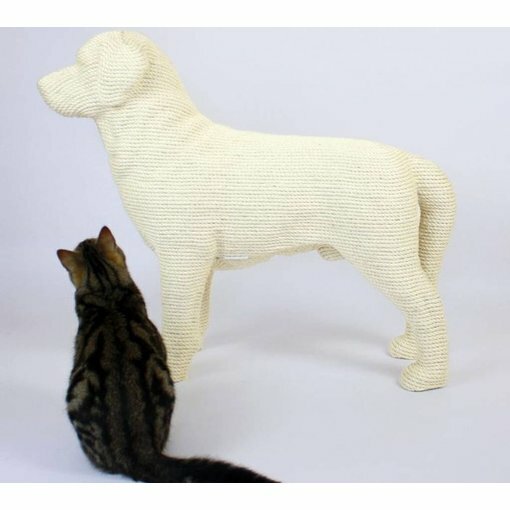 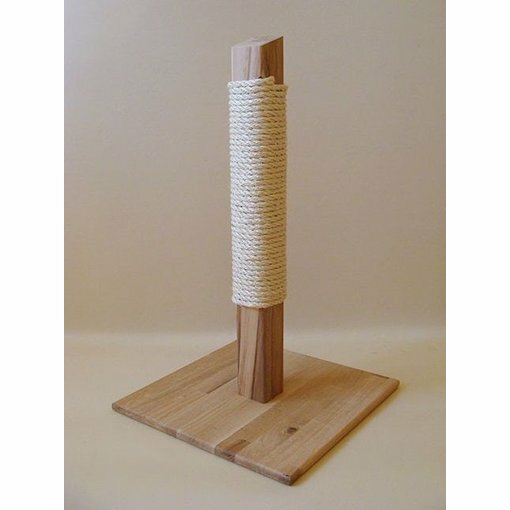 Beautiful scratching and climbing tree for cats, with a neutral look. 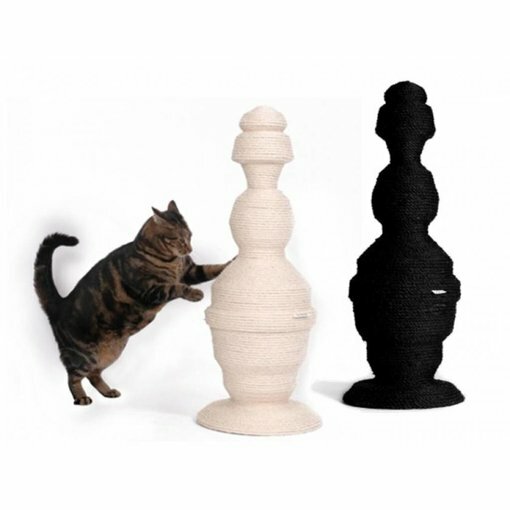 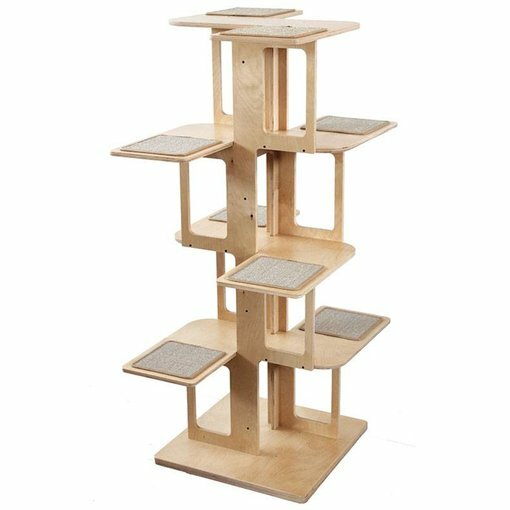 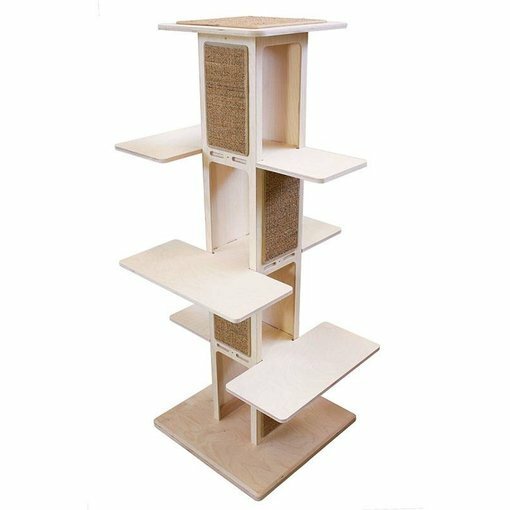 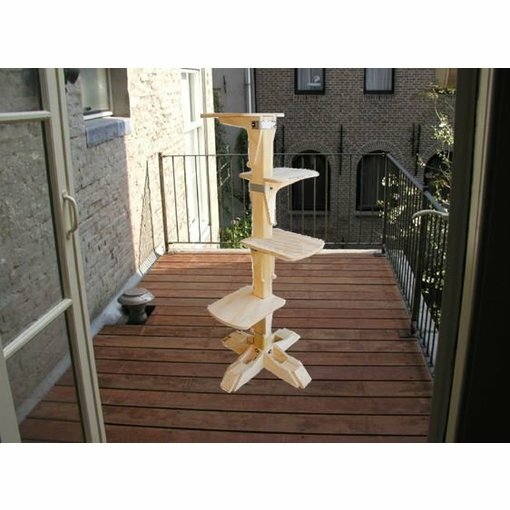 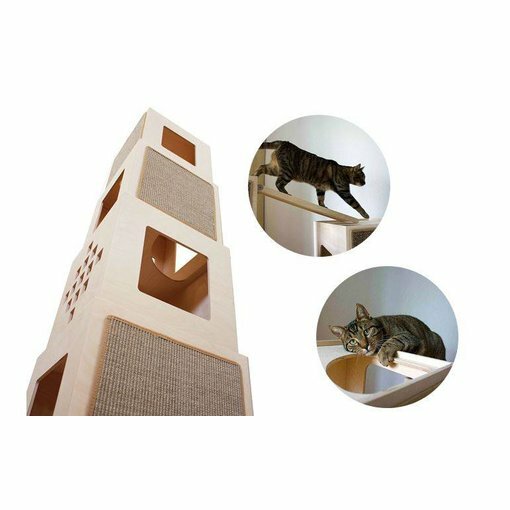 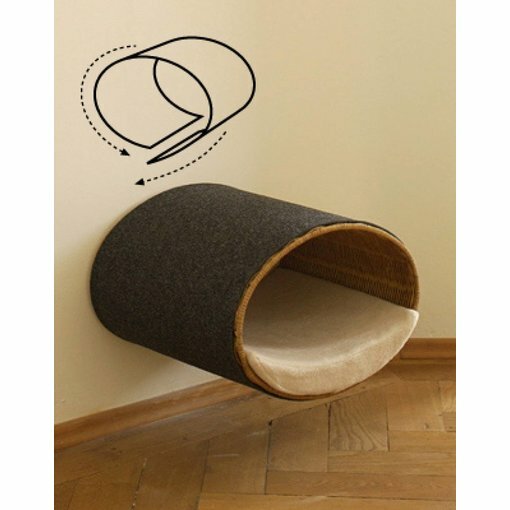 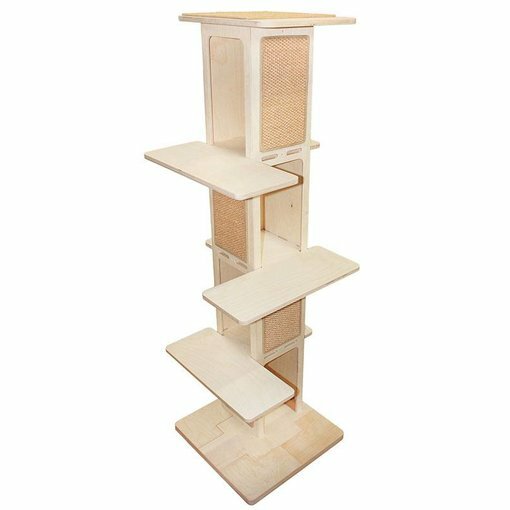 Beautiful scratching and climbing tower for cats. 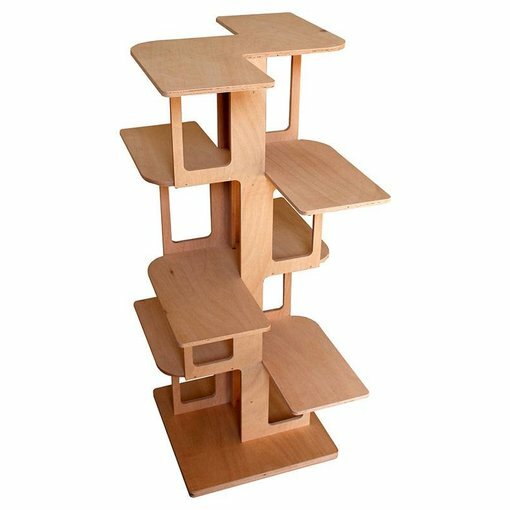 Choose how many cubes you want to stack.